Following some minor delays with rain, the construction team has started cement pours for the smaller structures at the Hoopa Community Market & Trading Post. The finalized insulation and piping for the largest metal structure on the property is the next major target. Additional plans involve developing a fish cleaning station, and using fish waste to compost at a different site. 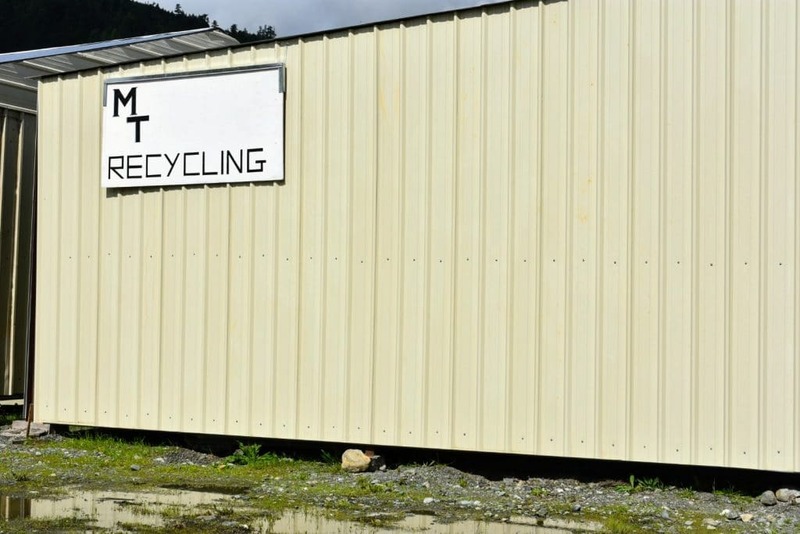 The recycling station at the Hoopa Community Market & Trading Post is open every weekday from 9 am to 5pm, EXCEPT Tuesdays and Thursdays. They are also open on the weekends from 1 pm to 5 pm. As the recycling operation grows, so will the capacity of how much cans and plastics they can accept. Along that thought, cans and plastics ONLY–glass and appliances are not accepted at this time. Regarding prices, it’s $1.10/lbs for aluminum and $0.70/lbs for plastics–with a 1 lbs minimum and 100 lbs maximum; there are plans to increase the offered prices once the recycling station expands. 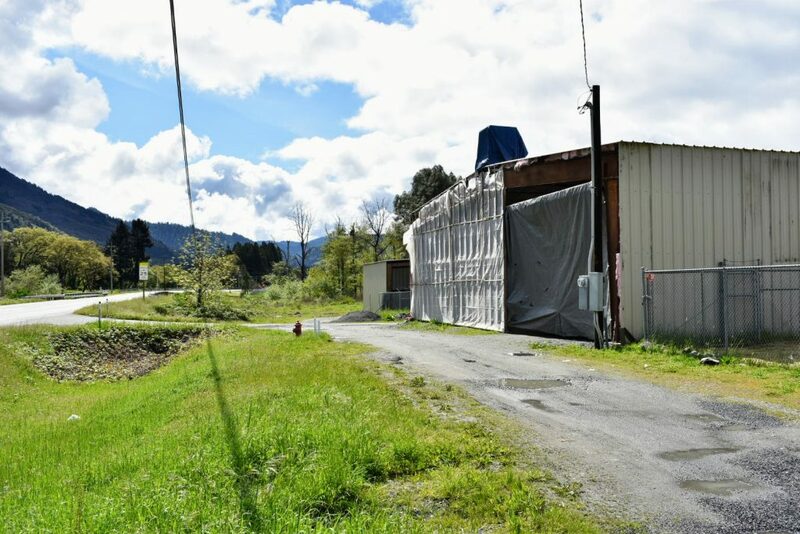 Finally, there is no hard set deadline for the Hoopa Community Market & Trading Post construction completion. However, we anticipate major construction elements will be finished by this Summer 2019. We are aiming to make relevant and practical additions to the Hoopa Community Market & Trading Post as the need and want arises from the community.